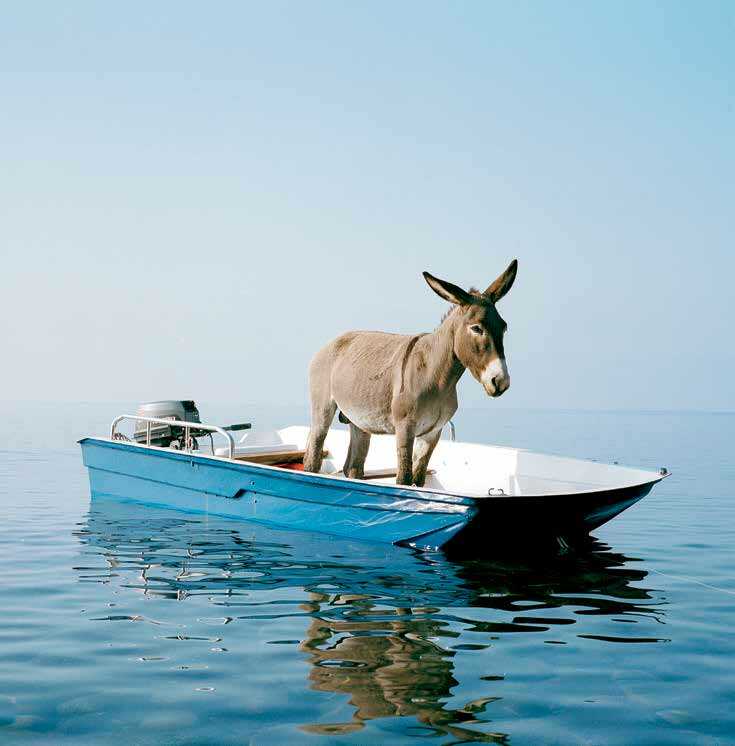 From a photograph of a donkey floating its boat in the Mediterranean Sea to polar bears covered in feathers, expect the unexpected in Paola Pivi’s new exhibit at The Bass, https://thebass.org/. Opening Oct. 13, Art With a View blends the surprising with the familiar, including the Milanese artist’s 65-foot inflatable ladder, canvases of cascading pearls, and video of fish in flight on a passenger jet. The Miami Beach museum’s exhibit runs through March 10, 2019.